Come enjoy all that this winter festival has to offer on an enchanting site that is truly unique in the world. 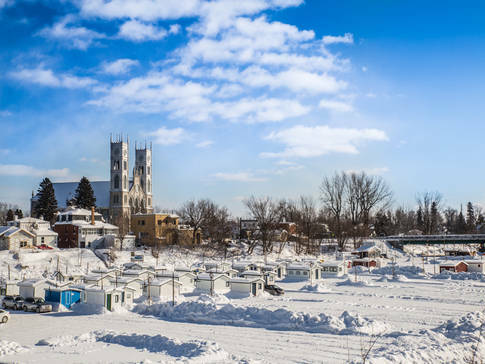 Discover a village of 500 ice fishing cabins along the Rivière Sainte-Anne. 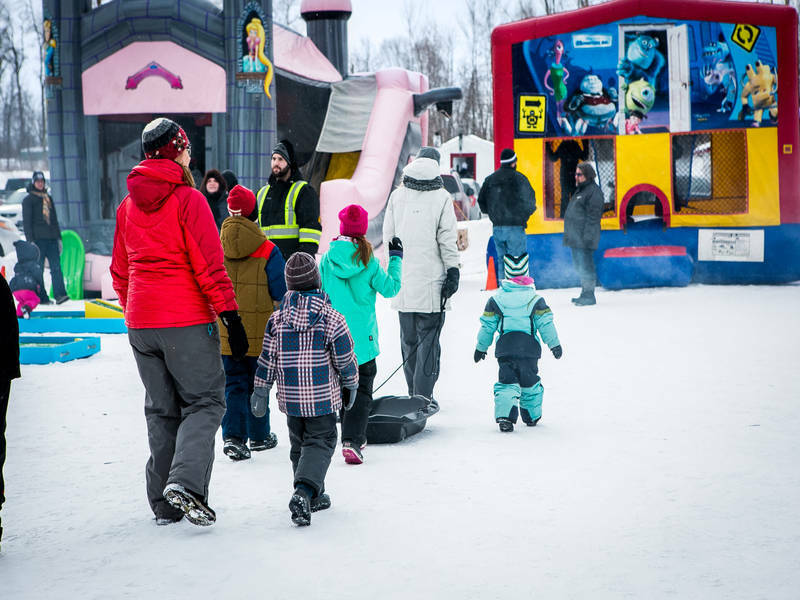 Outdoor activities, shows, entertainment, sporting events... something for everyone! Come catch some fish !